I have been back from abroad for 6 and a half months and I’m itchy. Rather, I’m not itchy, but itching: itching for an adventure. I had the incredible privilege to visit 8 countries while I was abroad: Spain, England, Ireland, Croatia, Belgium, Germany, Morocco, and Norway. I spent a weekend exploring the nooks and crannies of the Medina in Marrakech. I stayed in the home of a Catalonian named Sergio, who graciously opened the door for me at 6:30am when I had forgotten my keys. I stayed in the Roman emperor’s palace in Split, Croatia where I casually jumped off cliffs in my spare time. Coming home, however, was just as exciting. I had missed my friends, and readjusting to the life of a college upperclassman in the U.S. was it’s own adventure. I was living off campus for the first time in my own house, began to explore Denver, and had plenty of schoolwork to keep me occupied. My lust for adventure and travel lay dormant. But when it came back, oh did it come back with a vengeance. 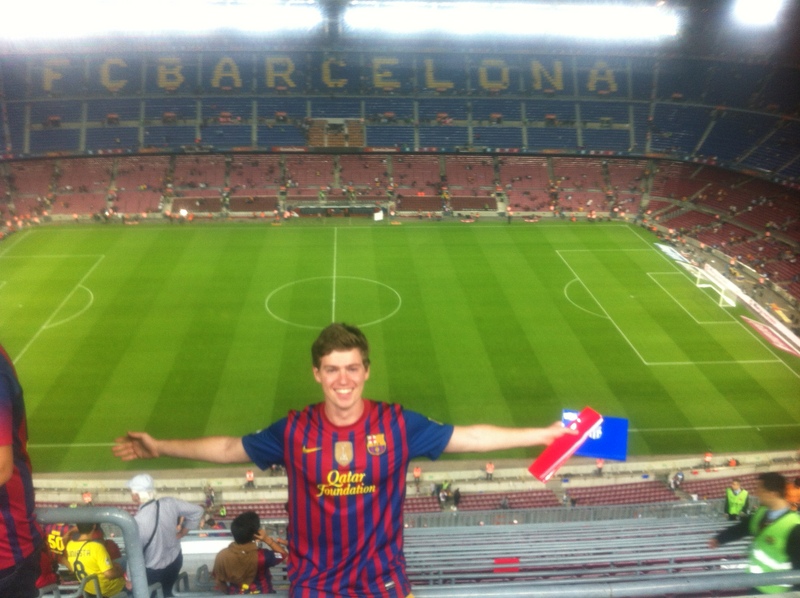 This summer, I’ve had the pleasure to continue working at DU’s Study Abroad office. Most recently, I have been updating our database on all 176 programs we offer and mapping the location of each one. 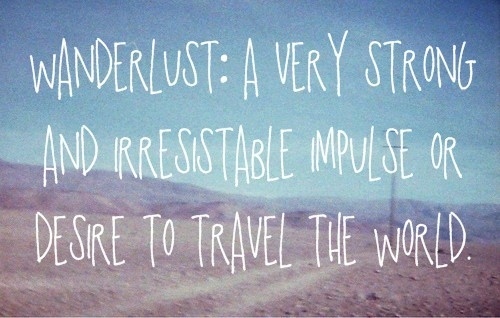 This, however, comes at the price of wanderlust. As I’ve been perusing websites, reading syllabi, and looking at program cities on Google Maps, it seems every other thought is: how much would a plane ticket to (blank) cost? Go outside! Colorado has 53 peaks over 14,000 feet (4.3km) in the air and fantastic camping for all levels of outdoorsmen/women. Take advantage of them and explore. Obtain a skill. This can range from learning how to cook to getting scuba certified or obtaining your motorcycle license. It’ll open doors in the future. Go on a road trip. A lot of times we forget just how incredible the United States is compared to the excitement from abroad. Assemble a crew and drive somewhere you’ve never been. Foodies of the world, unite! Denver has a plethora of awesome international restaurants, with delicious Indian, Moroccan, Ethiopian, Vietnamese, and Japanese options that are relatively inexpensive. Try food from around the world. WATCH THE WORLD CUP. The world is competing in the World’s Game until July 13th. Cheer on your native or adoptive country in homage to your time abroad. Read a book. They say the greatest part of reading is that you can travel 1000 miles without taking a single step. For those of us who enjoy extracurricular reading, but never seem to have the time to do it, carve a chunk out of your Netflix time to read. In the end it may not be the same as abroad, but at least it will keep you occupied. Best of luck on your next adventure! Next Introducing our 2014 DUSA Bloggers!